Strain-Counterstrain: A gentle approach to releasing muscle tension. The physical therapists at Good Health Physical Therapy & Wellness often use strain-counterstrain, also known as positional release, to help treat acute and chronic pain. It is often very effective with our patients with Ehler’s Danlos Syndrome, but is also used with patients with chronic low back pain, rotator cuff injury, and many other conditions. Also known as SCS, it is a gentle technique used to reduce muscle tension, calm down the nervous system, and decrease pain. Many times, we use hands on techniques similar to massage, releasing trigger points, or stretching muscles and myofascia (see blog post on myofascial release, MFR). SCS achieves similar release of tension in tissues, but with a more gentle approach. Sometimes, treating tissue tension with a more forceful approach can cause the tissue to react, only causing more tension, soreness, and pain. In this case, massage, trigger point release, and stretching may actually be counterproductive. This is a great time to use SCS. The ultimate goal of SCS is to shorten the muscle/tissue and allow it to relax in this shortened position. Again, instead of pulling, poking, prodding, or stretching, we give the tissue space and allow it to release without feeling the need to fight back or react to a more forceful technique. In this way, the nervous system signaling to the tissue can reset, and release of the tissue can reduce pain, increase blood flow to the area, and allow activation of nearby muscles that may have been inhibited previously. A muscle that felt weak before may now suddenly perform with more strength all because of the tension released somewhere else! So, if you have pain, are having a hard time improving muscle tension in an area, feel weak in certain muscles and can’t seem to improve it, or are interested in learning more about SCS, get in touch with one of our experienced therapists at Good Health! Graduated from the Northwestern University in Chicago, Illinois with a doctorate in Physical Therapy. Certified yoga instructor. Chie has a 200 hour yoga instructor certification from when studied in Rishikesh, India before physical therapy school. 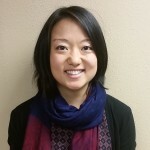 Chie has a strong interdisciplinary physical therapy background and is interested in all types of treatment interventions and patient backgrounds. Her personal interest in sports leads to her interest in treating patients with goals towards returning to an active lifestyle. Her strong educational background in neurological dysfunction contributes to an interest in treating patients with neurological conditions such as stroke or other neural injury. 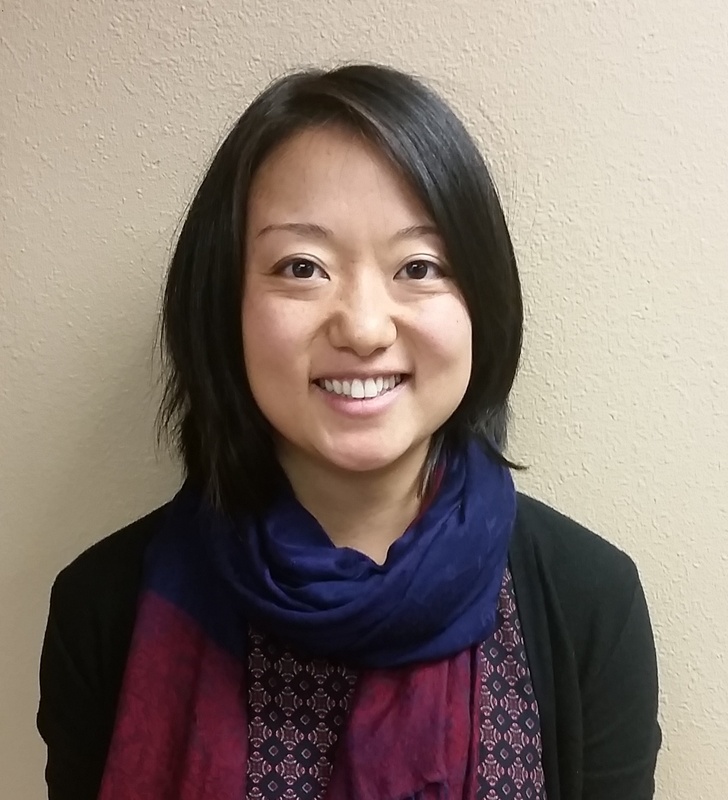 Chie has trained with clinic owner Heather Purdin in providing quality physical therapy for individuals living with Ehlers Danlos Syndrome. In addition, Chie works collaboratively with Heather Purdin providing case management for our EDS patients. In her free time, she enjoys hiking, reading, traveling, camping, practicing yoga asana, and just enjoying time with family and friends over good food and drinks.